Kentucky Truck Plant creates jobs and makes investment to help support production of the all-new F-Series Super Duty – the toughest, smartest, most capable Super Duty truck lineup ever. $1.3 billion investment supports an all-new body shop, facility upgrades and retooling to build the new truck. Ford has invested more than $1.5 billion in the commonwealth of Kentucky and the city of Louisville since 2014. 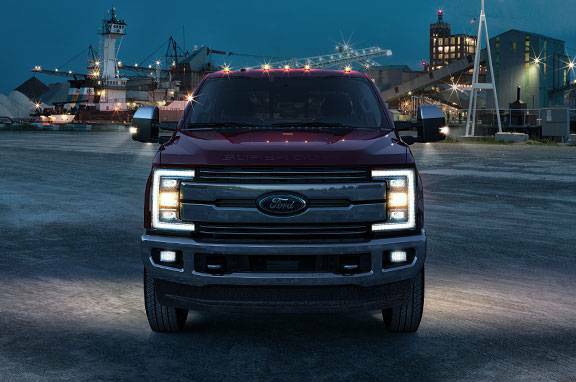 Ford Motor Company, America’s truck leader, will create 2,000 new jobs and invest $1.3 billion in its Kentucky Truck Plant to support the launch of the all-new 2017 Ford F-Series Super Duty truck – the toughest, smartest, most capable Super Duty truck lineup ever. Ford is investing $1.3 billion for an all-new body shop, facility upgrades and retooling to build the new aluminum-bodied Super Duty truck at Kentucky Truck Plant. Add to that the$80 million invested in 2014 to meet growing customer demand for Super Duty trucks and$129 million to support Lincoln MKC production at Louisville Assembly Plant, and Ford has invested more than $1.5 billion in the commonwealth of Kentucky and the city of Louisville in the past two years. Kentucky Truck Plant Kentucky Truck Plant produces F-250, F-350, F-450 and F-550 Super Duty pickups and chassis cabs, as well as Ford Expedition and Lincoln Navigator. The plant has produced more than 5 million Ford F-Series Super Duty trucks since it was introduced in 1999. Ford began manufacturing vehicles in Kentucky in 1913 with 11 employees. Kentucky Truck Plant, which opened in 1969, covers 6 million square feet and employs close to 4,400 people. 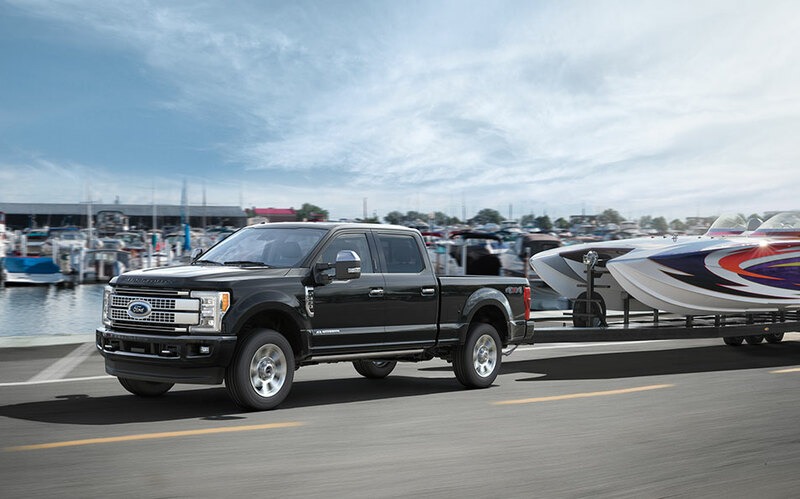 Ford 2017 F-Series Super Duty The all-new 2017 F-Series Super Duty pickup and chassis cab lineup is the toughest, smartest and most capable ever. Super Duty underpins Ford’s commitment to continuously provide advanced powertrains and innovative technologies that answer customer demands. Ford Trucks offer power, toughness and durability, making Ford the top-selling truck brand. 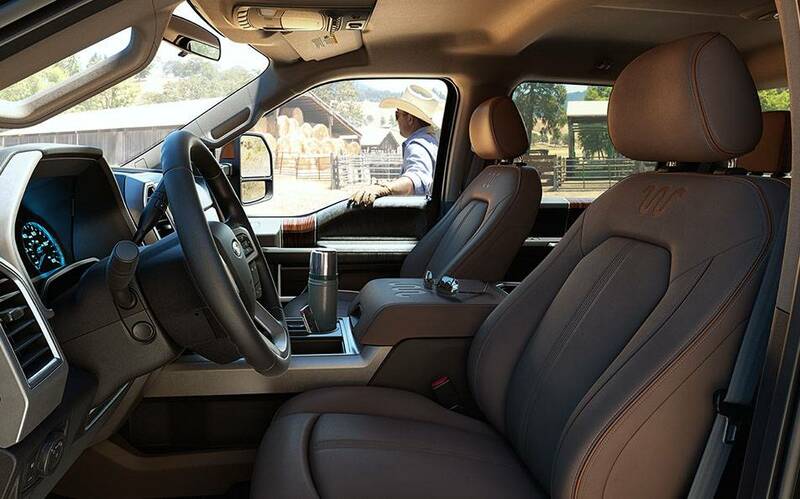 There are five models in the Super Duty lineup: XL, XLT, Lariat, King Ranch and Platinum. The all-new Super Duty will be built at Kentucky Truck Plant and goes on sale late next year.